Thankfully, the days of having to cave in your credit card to pay for a few phone calls abroad are all but over. But costs can still add up. If you're coming to Hong Kong and want to use your mobile phone, we've got some top tips on the best ways to keep costs down, local sim cards, and calling plans and other communication options. How Much Are Roaming Charges? If you want to use your own phone and number in Hong Kong, you'll be able to do so straight off the plane. But it won't be cheap. How much you pay for roaming or international network charges very much depends on which country you are coming from. Costs can range from $0.1 to $2 a minute. Remember you'll also pay to receive incoming calls. You may be able to save money by signing up your networks dedicated international roaming plan, where that is available. Alternatively, consider using Whatsapp or Viber - wifi is widely available in public locations in Hong Kong. The good news is that some international networks are now doing away with roaming charges and higher international prices completely. That means you can use your free contract minutes and data in Hong Kong or pay the same price for calls and data that you'd pay at home. Currently, mobile service provider Three offers this service to subscribers from several countries, including the UK, Ireland, and Australia. If you can't get free roaming and don't have Whatsapp or Viber, the cheapest way to stay in touch in Hong Kong is buying and using a local sim card in your phone. This lets you use local rates for phone calls and data. It does mean you'll have a different number during the duration of your stay. To use a local sim card, you'll need a phone that is unlocked (not restricted to use on your network only). Your home network will be able to advise you if this is the case. If your phone is locked, you'll need to get it unlocked at a mobile phone shop first. Once in Hong Kong, it's easy to pick up a sim card from any of the major networks. Hong Kong's biggest network is China Mobile, followed by 3, CSL, PCCW Mobile, and SmartTone Vodaphone. You can buy a sim card from any of the dozens of mobile phone shops around the city or the hundreds of 7-Elevens, including at the airport. The card will only cost a couple of HK dollars. A small amount of credit will usually be preloaded with the sim, but it's a good idea to buy some credit. All networks come with English language instructions for registration, and many have free bundles that offer cheap international calls if you want to call home. Receiving calls will be free. Another option is to rent a local sim card from the Hong Kong tourism board. These prepaid cards offer good value and are available for 5-day and 8-day periods. They include bundles of mobile data, low-cost international rates, and access to thousands of local wifi hotspots. Local voice calls are free. The cards can be picked up at 7-Elevens and Circle K's at the airport and in the city. Do You Need to Use Your Mobile Phone in Hong Kong? The answer to this is probably yes, but if you are in Hong Kong for just a few days and only want your phone to make local calls, then you can use public phones. 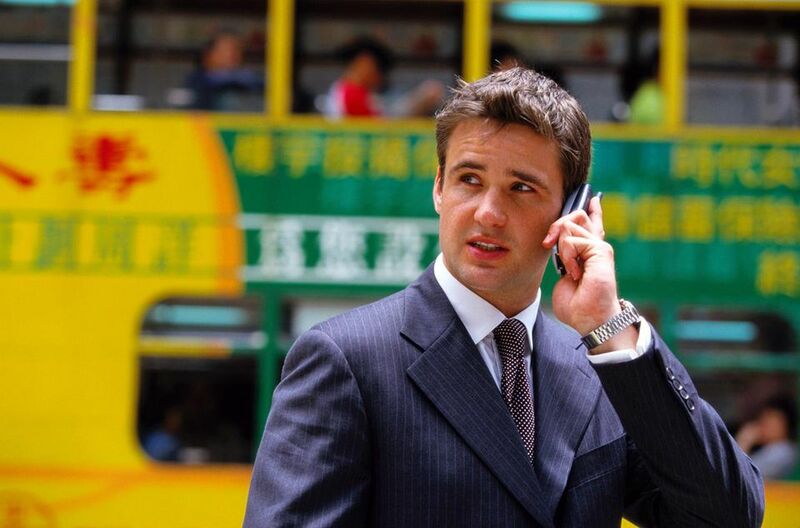 Local landline calls are free in Hong Kong, as well as in most shops, hotels, and restaurants. From a public payphone calls cost just an HK$1.